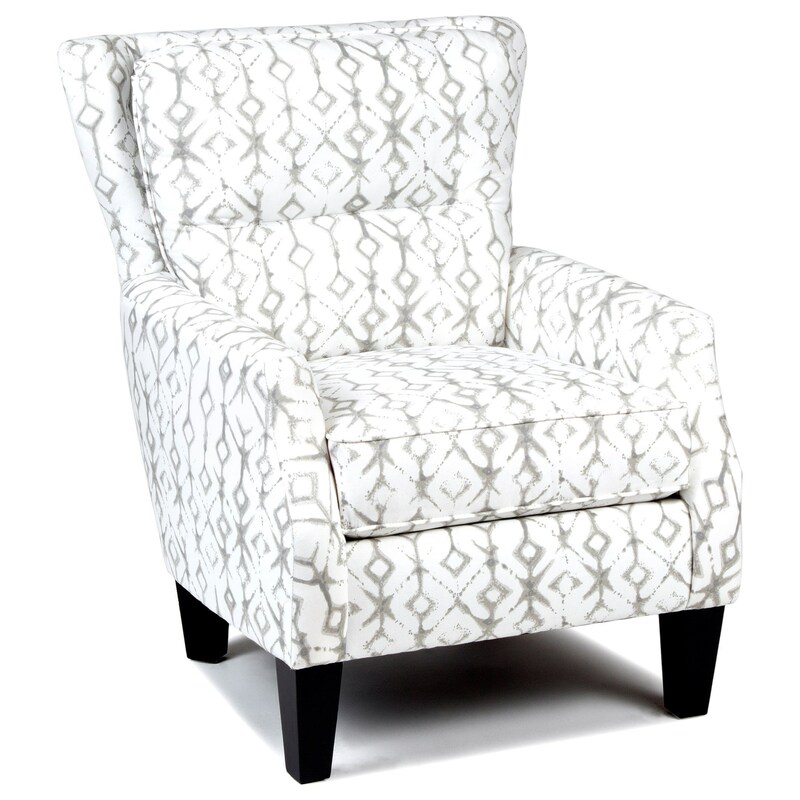 With its structured wing back, this chair makes for a stately accent piece. The box edge seat and tapered legs add contemporary relevance for a versatile look that suits a variety of homes and styles. The Accent Chairs and Ottomans Wing Chair by Chairs America at Royal Furniture in the Memphis, Nashville, Jackson, Birmingham area. Product availability may vary. Contact us for the most current availability on this product. The Accent Chairs and Ottomans collection is a great option if you are looking for furniture in the Memphis, Nashville, Jackson, Birmingham area.